Home Viral New Emoji Hype! 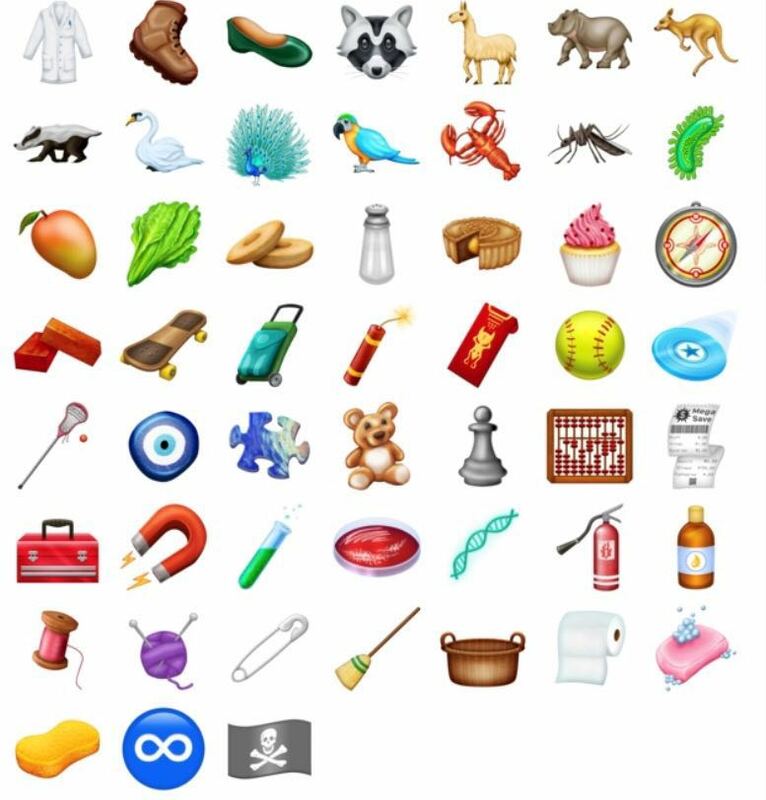 Are you tired of the same old emojis? You are in luck! Shortly after the Spring Festival, a new batch of 59 emoticons will appear on your smart phone! 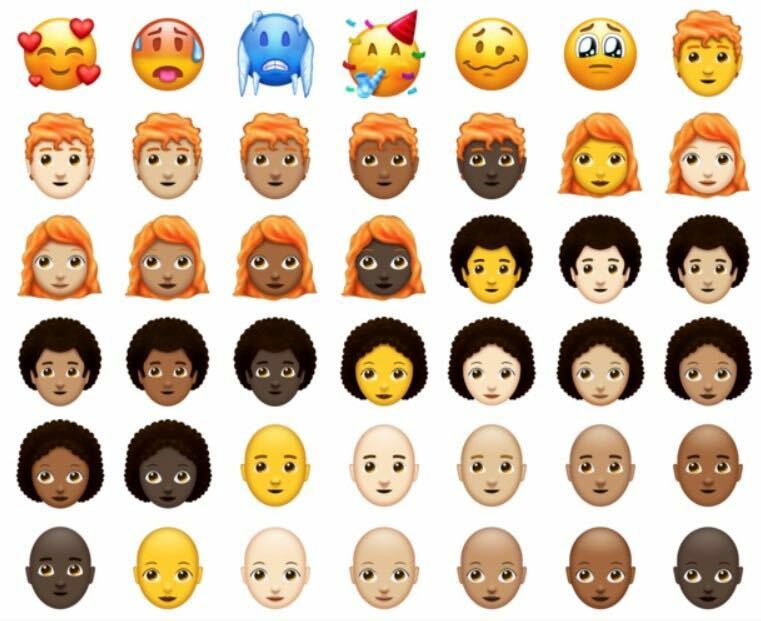 According to U.S. media magazine Popculture, these faces that will be released globally by the Unicode Consortium include sloths, waffles, underwear, juice boxes, flamingos, and more colorful heart-shaped patterns. These new expressions will also emphasize social diversity and inclusiveness: transgender people will have a new symbol, and disabled people will also be represented by a person in a wheelchair, or a blind or deaf expression. As for two people holding hands, there are more than 70 different skin color and gender arrangements. According to media speculation, the most popular new expressions in the future will be a yawning person, squatting person, ice, butter, waffles and skunks. With the advent of new expressions, some of the oldest expressions that people once liked will be declared “retired,” such as disco men and vomiting faces. 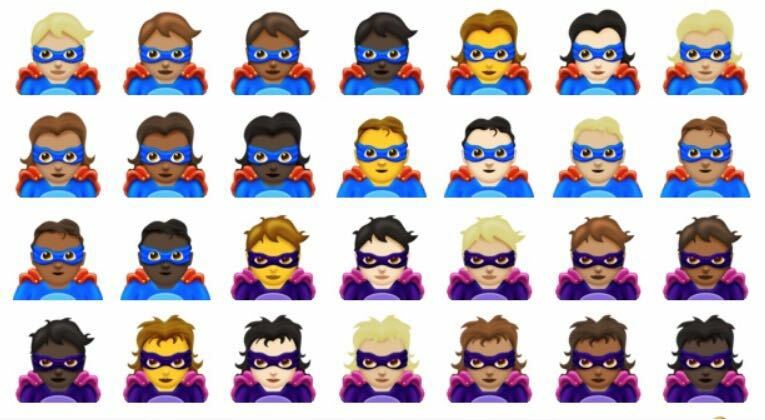 These new emoticons are approved by Apple, Android and other networks that will begin to bring these emoticons into their systems.